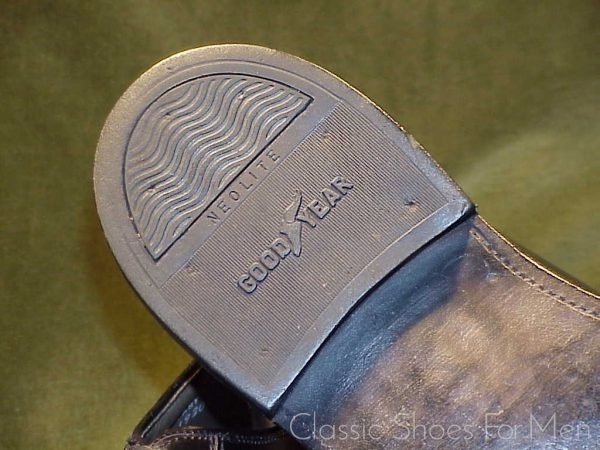 Eine Standard-deutsche 40-40.5D (eine amerikanische 7.5D......UK 6.5E, für den mittel-breiten Fuss. Utilizing the finest Horween (Chicago) Cordovan leather and being Goodyear welted (of course) with additional 360 degree split reverse welt, the so-called “storm welt”, this is a marvelous classic model of the Plain Front Derby or Blucher. 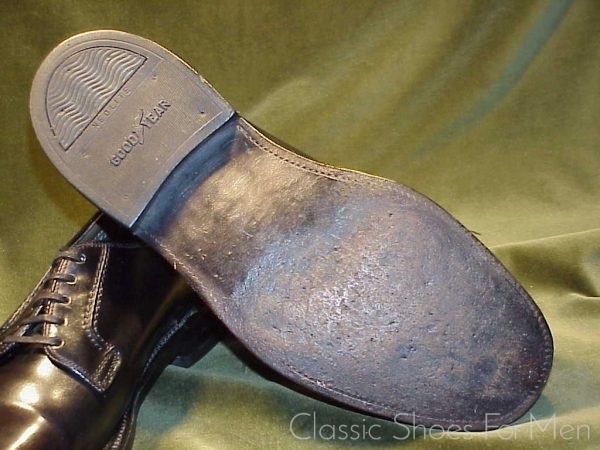 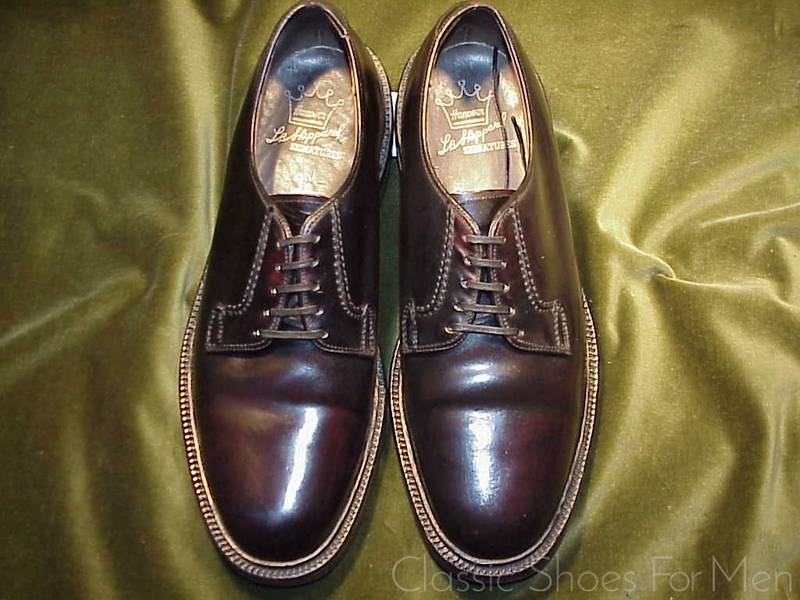 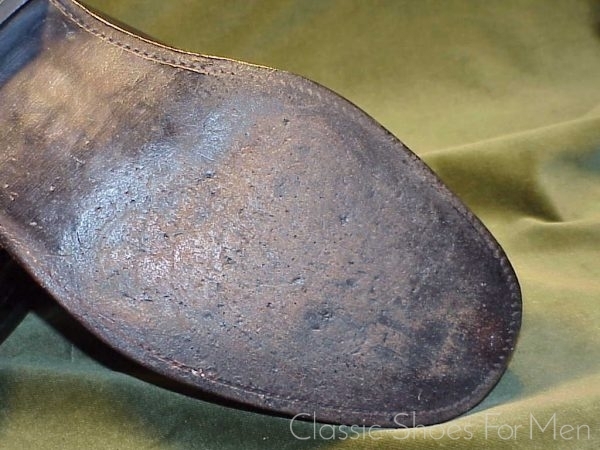 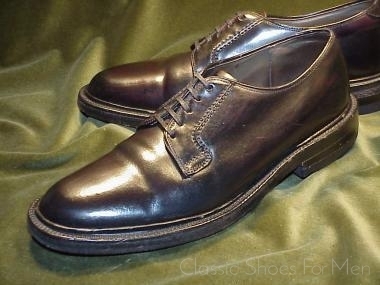 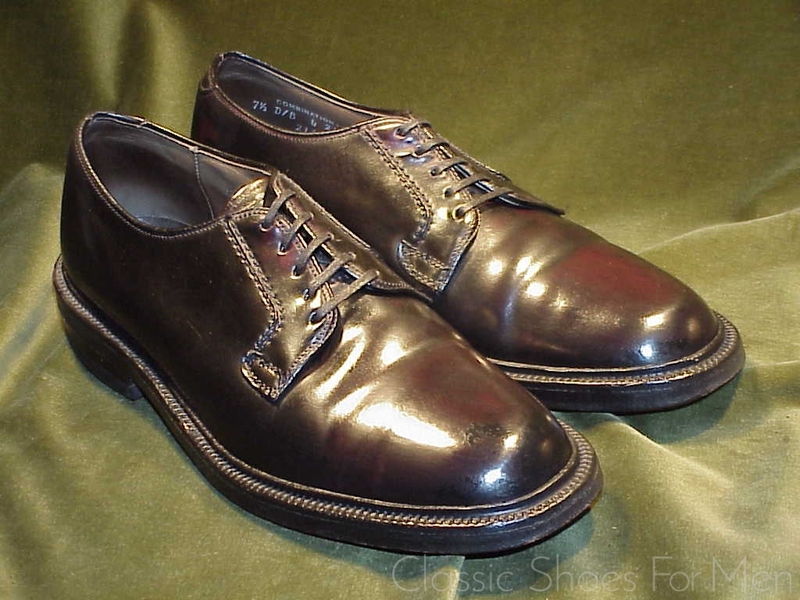 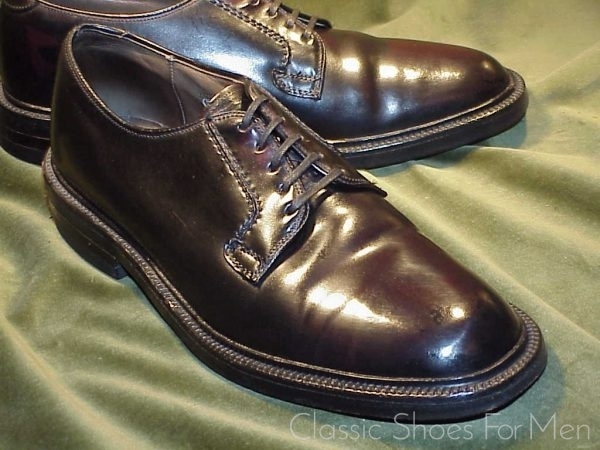 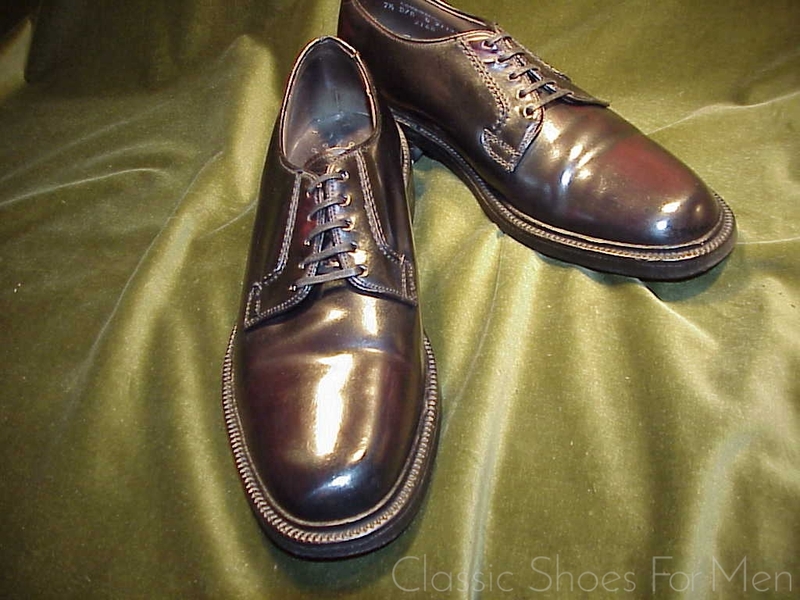 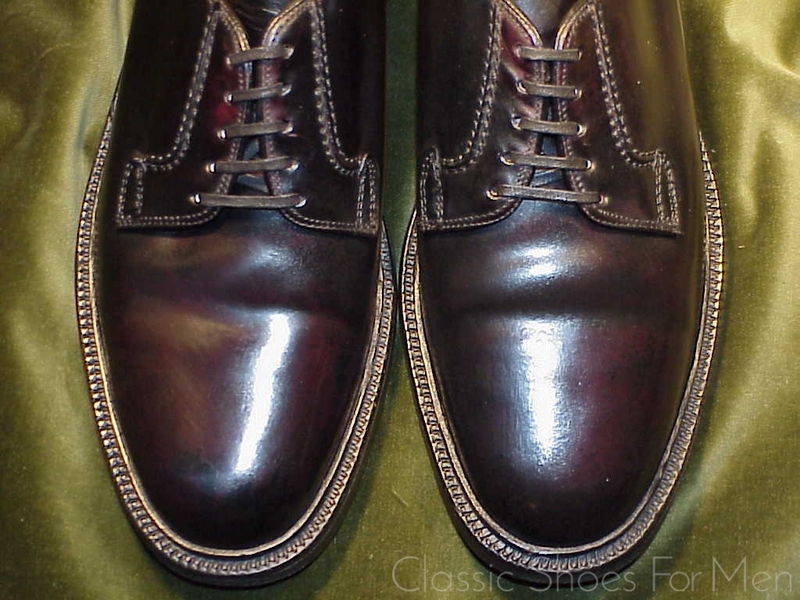 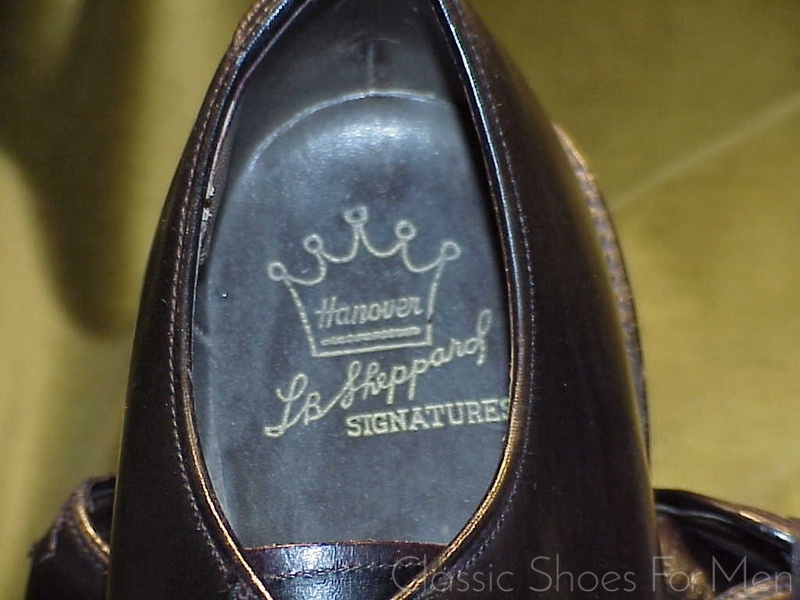 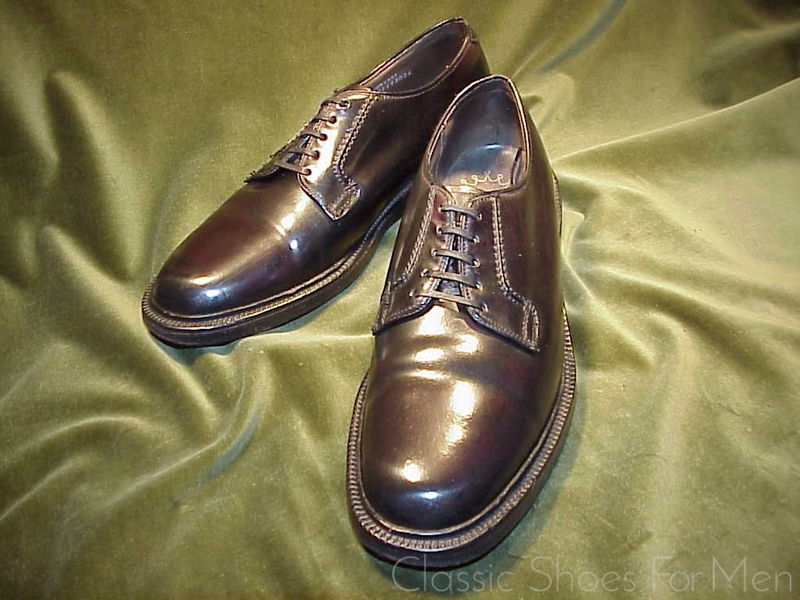 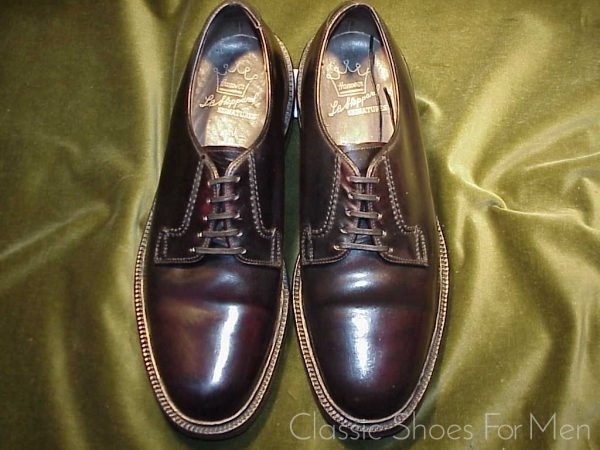 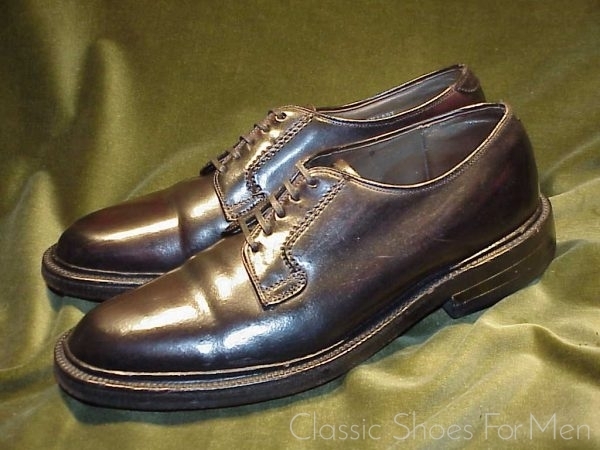 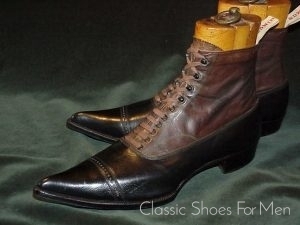 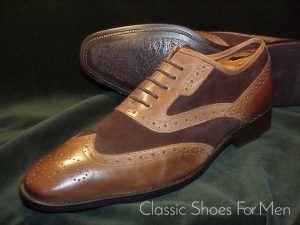 This is in the old traditions of workmanship, a handsome and extremely durable shoe, equal to the great Florsheim Imperials and superior, in my view, to the contemporary Alden or Allen Edmonds cordovans in the 600 Euro category, a far more rare model than the Full Brogues. 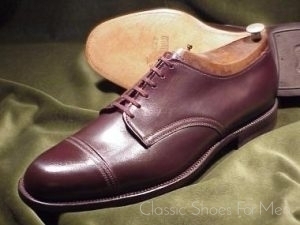 People wonder what all the fuss is about shell cordovan; this shoe answers that question perfectly: depth of colour, warmth of tone, rich patina, in short unmistakable quality. 7.5D US.........6.5E UK........European 40-40.5D, for the medium width foot. 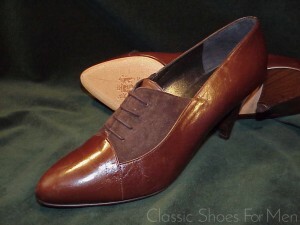 All original with lightly used soles and heels.